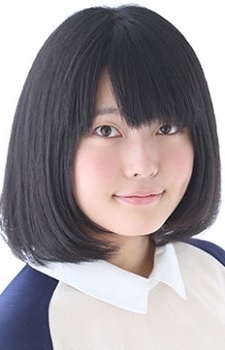 Sayaka Senbongi is a graduate of Nihon Narration Engi Kenkyuujo (NichiNare). She debuted as a seiyuu in the 2013 anime Kitakubu Katsudou Kiroku. Senbongi joined the I'm Enterprise talent management agency in 2015. Yo, some of you are getting a bit ahead of yourselves. We haven't heard it yet! I think we've still got one more fight to go before she properly develops it.